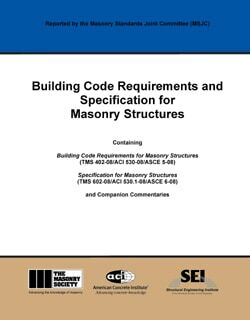 This fully revised resource covers the design of masonry structures using the 2015 International Building Code, the ASCE 7-10 loading standard, and the TMS 402-13 and TMS 602-13 design and construction standards. 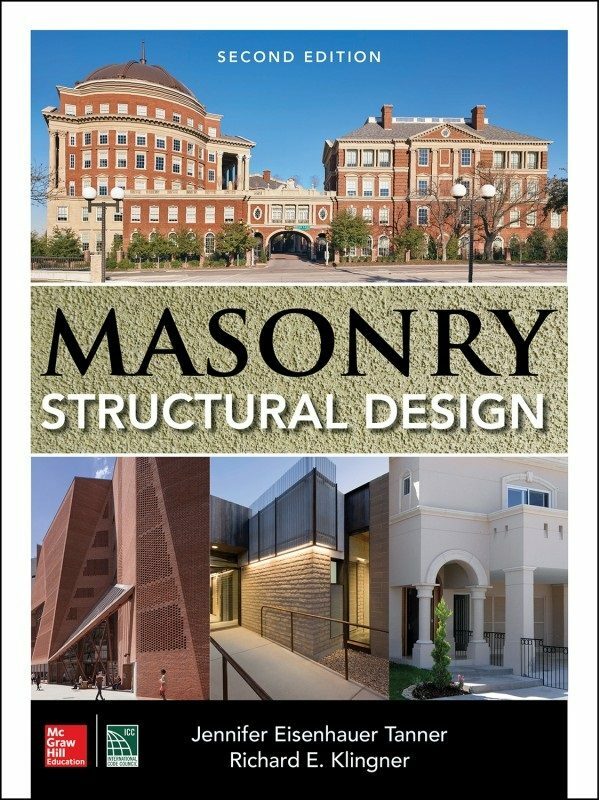 The book emphasizes the strength design of masonry and includes allowable-stress provisions. 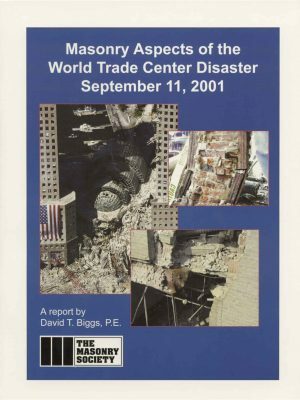 The latest advances, materials, and techniques are clearly explained. 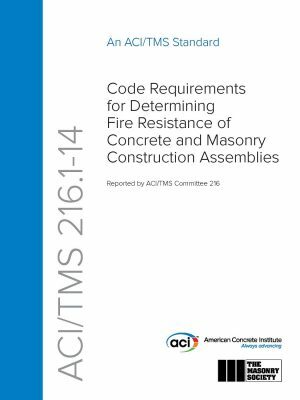 Chapter-long case studies featuring a low-rise building with reinforced concrete masonry and a four-story building with clay masonry illustrate the topics presented.